We invite you to visit our beautiful Lodge where you are sure to relax and rejuvenate. 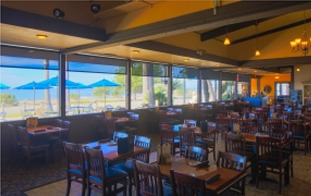 Call Us Today at 805.927.4601 or Make a Reservation! One block from the beach and two miles from Heart Castle! Learn More! 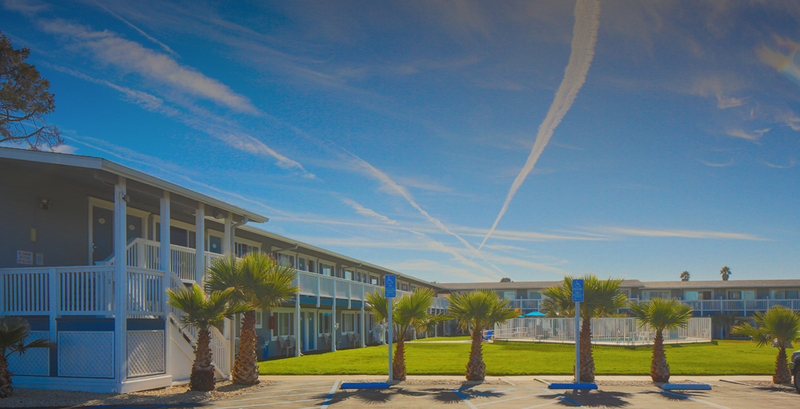 San Simeon Lodge is located just one mile away from Hearst Castle! 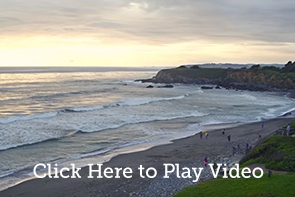 Don't forget to visit the famous Elephant Seals at San Simeon Beach! We offer a full on restaurant that is open for breakfast, lunch, and dinner. A bar that offers great happy hour prices and great entertainment events on the weekend. 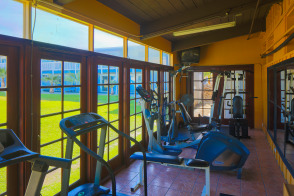 We offer many amenities including: Gym, Outdoor Heated Pool, Pet Friendly (fee applies), Free Wi-Fi, Public Computer, Espresso Bar, Indoor & Outdoor Dinning and more! All of our rooms have: Coffee Maker, Mini Fridge, Iron & Ironing Board, Premium TV Channels, Free Wi-Fi In Every Room, Flat Screen TV.